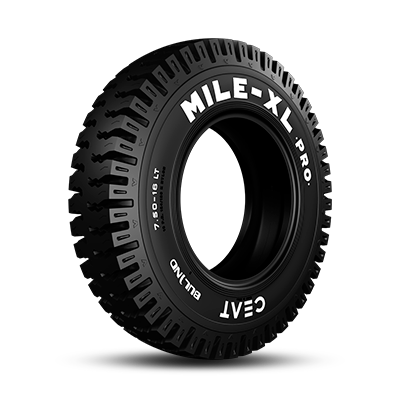 CEAT MILE XL is a requires tube radial car tyre. 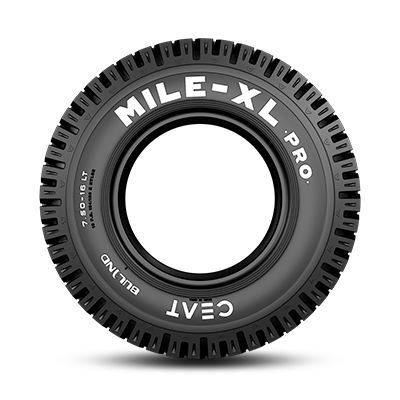 MILE XL is suitable for cars with tyre size 165 14. 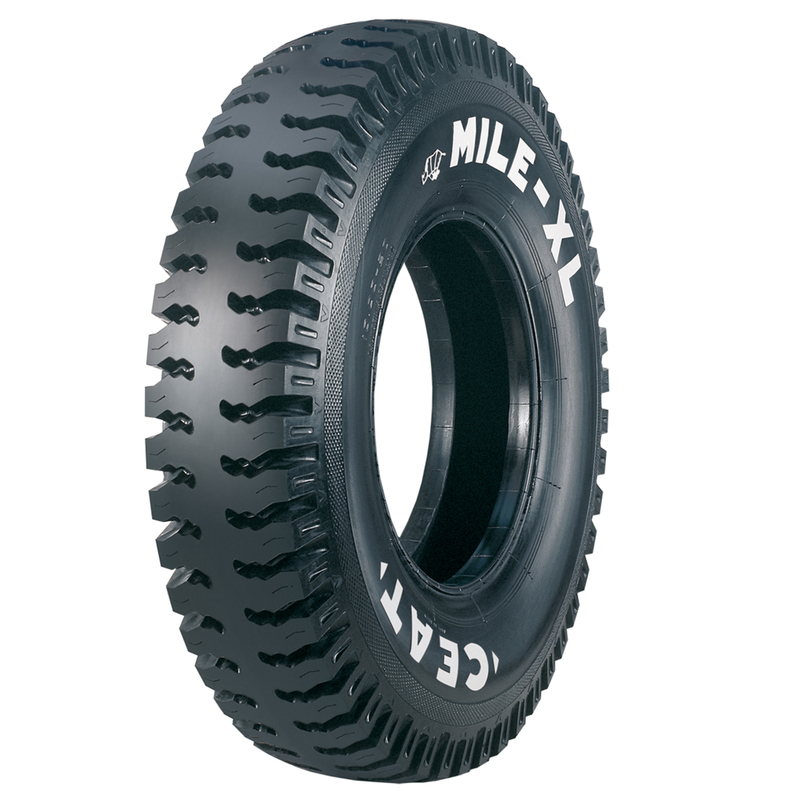 Its width is 165 mm, and it fits wheels with a rim size of 14 inches. It has a load index of 89 and the maximum load it can handle is 2320 Kgs. Speed rating of this tyre is "J" which means the maximum speed limit this tyre can support is 100 km/ph. It has 3 years standard warranty.. 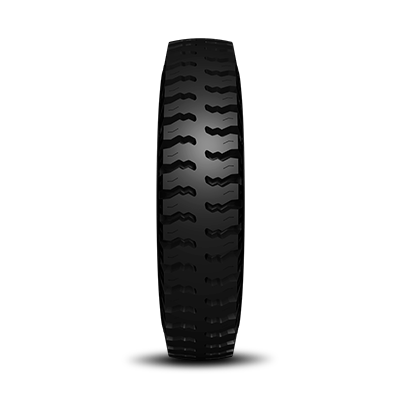 This Tyre fits in the following cars: Ashok Leyland Stile, Nissan Evalia, Tata Venture.